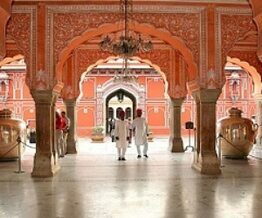 Jaipur is a great historic city in Rajasthan which is known for its culture and heritage value. There are many Indians and foreigners from around the world who visit the city and increase its value each year. They come here for the food, beauty, culture, heritage, traditions, clothing, diversity and much more. The once ruled by royal family is all a heritage site with pink buildings constructed in a row and are a treat for the eyes. Jaipur Sightseeing is one of the favorite thing that every tourist would love to do for sure. 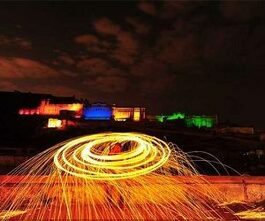 You can visit the best of the forts and get a glimpse of what the royal families used to enjoy. And, for the same of course you have to book a perfect Jaipur Sightseeing Packages. 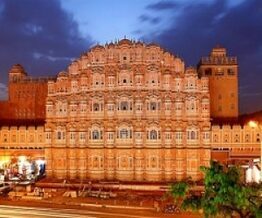 Book an Online Jaipur Sightseeing Packages with GalaxyTour001 and enjoy your holidays here. 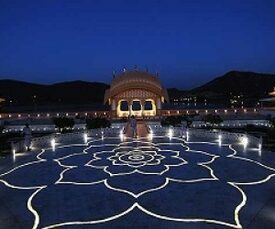 There are so many Places to visit in Jaipur as well as in complete Rajasthan. Places like hawa mahal, Jal mahal, jantar mantar, nahargarh fort will give you memories from jaipur rajasthan. 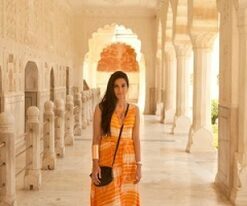 Tourist love to visit all these places in jaipur. You can go for a camel safari or go trekking and come back to your hotel to get the best royal meals cooked especially for you. 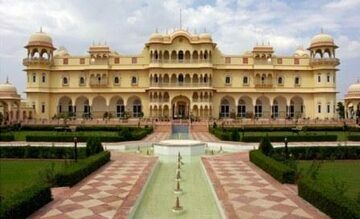 Make your Rajasthan holidays a memorable one with all the experiences you can take from this trip. We can book a great Sightseeing Tour Package for you and the places to visit in Jaipur for the entire day or all the days while you are in the city. It would not take more than 2 – 3 days to explore Jaipur to the core. Hawa Mahal, Jal Mahal, Jantar Mantar, Nahargarh Fort are the Main Tourist Attractions in Jaipur. UNESCO has tagged most of the sightseeing places in Jaipur as world heritage sites. It is a treat to visit City Palace, Jaigarh fort, Jantar Mantar, Amer Fort, Albert Hall Museum, Jal Mahal, Birla Temple, Chokhi Dhani and much more. These are the Main Tourist Attractions in Jaipur for you to make your trip memorable for life. All these places would take you to the yester years of Jaipur and make you feel royal again. 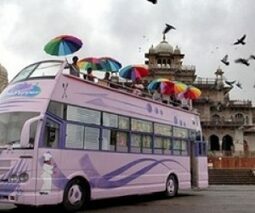 So, book a Jaipur sightseeing tour at Jaipur with us.